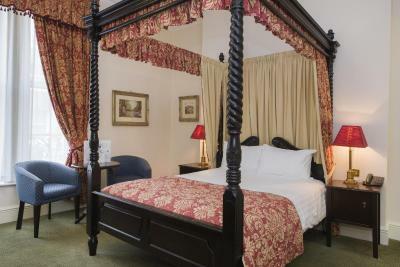 Lock in a great price for The Worcester Whitehouse Hotel – rated 8.4 by recent guests! Great location in Worcester. Large car park to rear of the building. Staff were very friendly and helpful. Nice breakfast with lots of choices. Nothing absolute dive. Room 210 needs condemning, was clean enough but beds too small felt like I slept on a raft. The room itself is on a severe lean very uncomfortable! Clean and comfortable quiet room. Staff very pleasant and helpful. 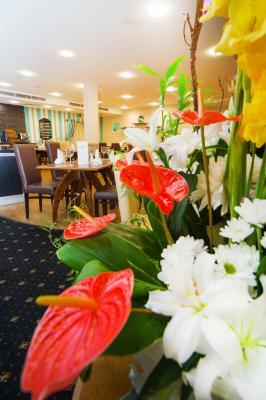 Food especially breakfast very good, location excellent, would use the Hotel again. Fantastic shower, and the gym and pool and added bonus. The room was quiet during the night. 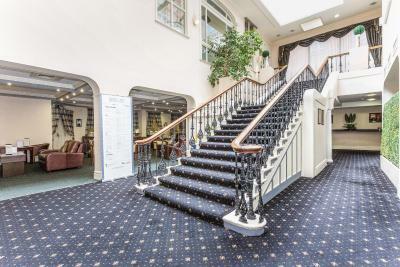 Convenient for Foregate Street station and city centre. Room was excellent & very comfortable.We had a meal in the restaurant which was very good.Perfect location for a short stay in Worcester. 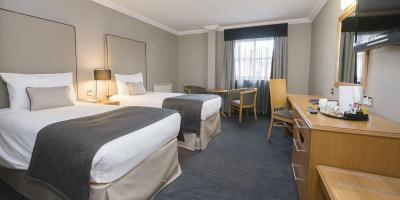 Very clean, very friendly and excellent, spacious rooms. 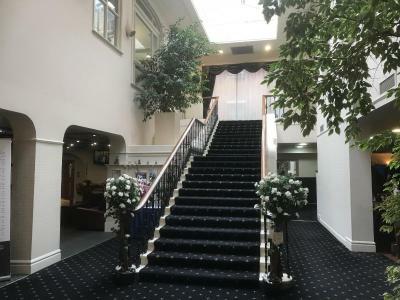 The Worcester Whitehouse Hotel This rating is a reflection of how the property compares to the industry standard when it comes to price, facilities and services available. It's based on a self-evaluation by the property. Use this rating to help choose your stay! 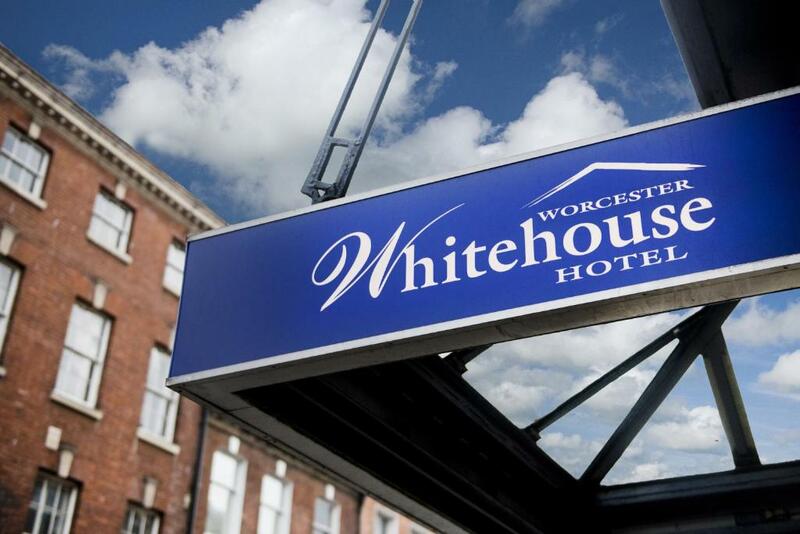 One of our top picks in Worcester.The Whitehouse Hotel has easy access to rail and road services, offering 4-star facilities offering comfortable surroundings, exceptional food, and attentive service. 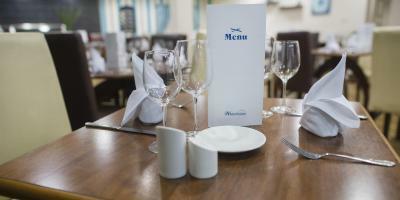 When would you like to stay at The Worcester Whitehouse Hotel? 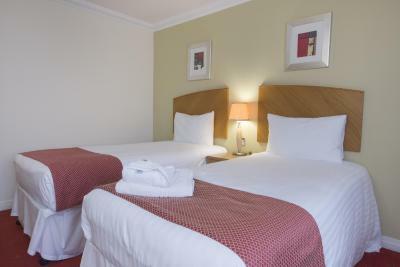 Double or Twin room for single occupancy with a private bathroom with a shower. 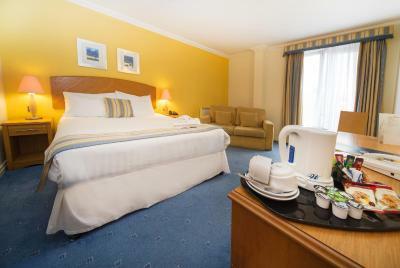 Tea and coffee making amenities and a widescreen TV with Freeview cable channels are also provided. 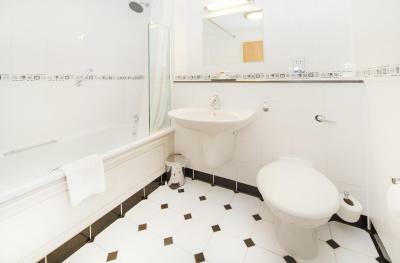 With a shower, free tea and coffee making amenities and a wide-screen TV with Freeview cable channels. House Rules The Worcester Whitehouse Hotel takes special requests – add in the next step! A GBP50 damage deposit is required 7 days before arrival (about USD65.25). This deposit will be fully refunded 7 days after check-out, as long as there isn't any damage to the property. 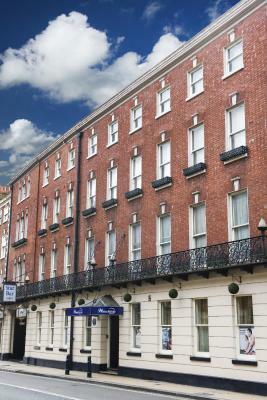 The Worcester Whitehouse Hotel accepts these cards and reserves the right to temporarily hold an amount prior to arrival. Kindly note if the breakfast option is not chosen while booking, it will be GBP 10.00 per person per day to order upon arrival at the hotel. Please note that parking spaces are limited and are on a first-come, first-served basis and cost GBP 6 per car. Private parking is available onsite and costs GBP 12.50 per car. 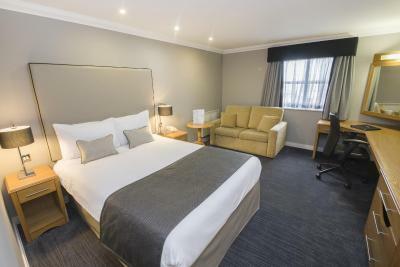 Early check-in between 12:00 and 15:00 is subject to availability by prior request with the property and for an additional fee of GBP 10 per hour. Check-in before 12:00 will incur a fee equal to the full room rate (subject to availability). Late check-out between 11:00 and 14:00 is subject to availability by prior arrangement with the property and for an additional fee of GBP 10 per hour. 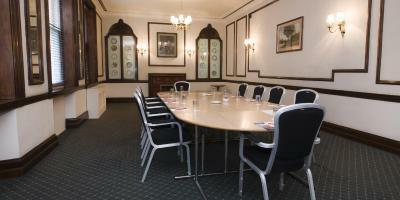 Check out after 14:00 will incur a fee equal to the full room rate (subject to availability). When paying in cash, a security deposit of GBP 100, which will be taken as a pre-authorization, is required upon arrival for incidentals. This deposit is fully refundable after check-out and subject to a damage inspection of the accommodations. A damage deposit of GBP 50 is required. The host charges this 7 days before arrival. That's about 65.25USD. This will be collected by credit card. You should be reimbursed within 7 days of check-out. Your deposit will be refunded in full by credit card, subject to an inspection of the property. Payment process has been a shambles. I was charged the full transaction plus £50, prior to arriving - when in the booking it says that prepayment was not needed. Then again on departure charged once more. But I am still waiting for these to clear 3days after leaving. What happened to just paying on departure? Or I would have been happy to pay in advance! Helpful staff. Good location. Good quality breakfast. I have very sensitive skin and I found the bedding very rough. Friendly staff and convenient. Plus good value. The noise from the front of the hotel late at night. The Location was perfect but if we stayed again we would request a room at the back of the hotel as it was very noisy at night. All The staff were really friendly and very helpful. Our room was on the front of the hotel and looked out into the road so it was very noisy. People walking above our room caused the ceiling light to rattle. Disturbed nights sleep as a consequence. Pre visit we were advised that the pool and Jacuzzi water was not heated, resulting in us not packing our swimwear. However on arrival we were told it was warm again but we were unable to use the facility as we had come unprepared. The options with the room handle hangars to ensure guests can have a lie in if wanted. The tempura prawns were delicious! Room was a bit cold during the night. Changing rooms for the gym and spa were a little unclean. Steam room not working. Bathroom door couldn't be closed/locked, reception appreciated the heads up and said they would rectify it but it was disappointing during our stay. Helpful and friendly staff, decent location quite close to the motorway. The location was brilliant. The room was lovely.